I hope everybody enjoyed their weekend! I had an absolute blast down in SD catching up with some of my good friends. 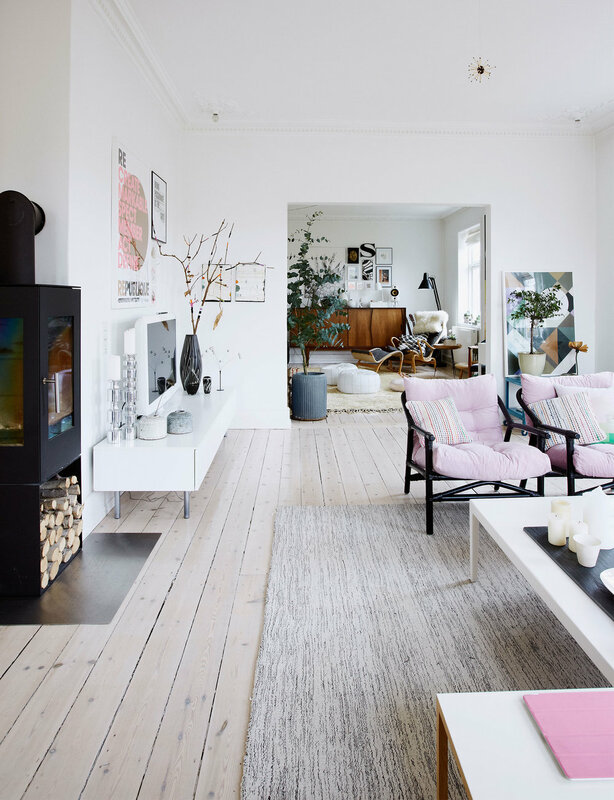 For today's post, I've gathered some inspo showing how amazing white washed floors look. Lighter wood floors have become more and more popular. 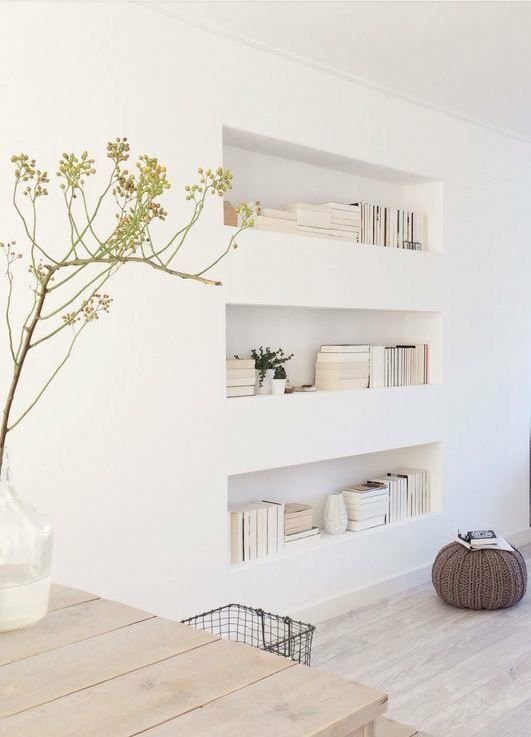 If you are going for a very light, bright, and airy space, then white walls and white washed flooring will get you exactly that. Lighter floors can also create more of a blank slate and allow for a wider variety of options for the decor and furniture. Whatcha think? 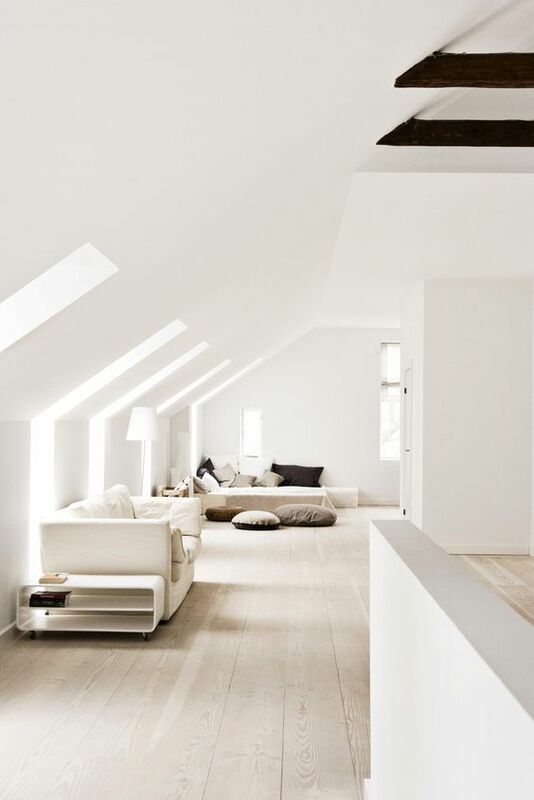 Do you love the white washed floors too?